Yigal Carmy is the Senior Principal Product Manager for BlazeMeter. He has 18 years of experience in entrepreneurship, start-up innovation, product management and development. Yigal’s vast experience is multi-disciplinary, crossing a wide range of hi-tech realms: small and large companies, software and hardware, SaaS and on-prem, and B2C. The performance testing revolution has been progressing for a long time now. Bolstering democratized testing has encouraged the movement from the performance COE to testing made and influenced by the individual contributor, the developer. Consequently, shift left has become possible: from testing big scale tests on production to continuous testing, in CI environments. This transformation has immensely advanced code quality, and as a result, product quality and technology innovation. 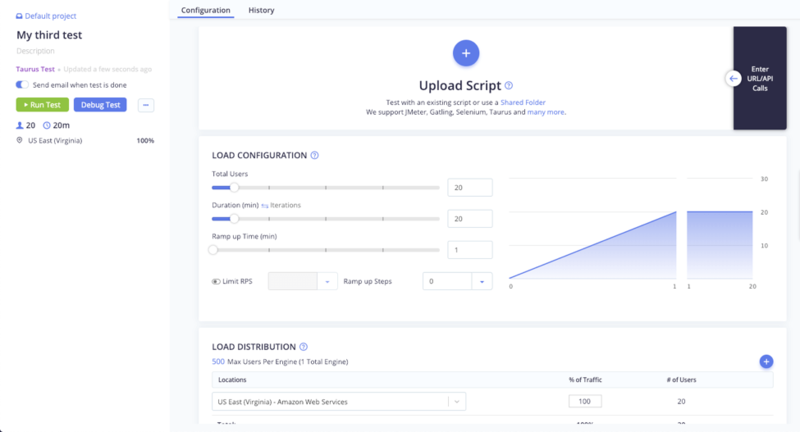 Shifting left performance testing has been manifested by shifting the use from proprietary testing tools to using open source tools, making testing easy, approachable and lightweight. This is true not only for startups or individuals. Tools such as Apache JMeter™, Selenium, Locust, The Grinder, Gatling and more have become the tools of choice for many companies worldwide - from small startups to big enterprises, to validate the performance of their systems. We’re proud to say we’ve been a part of this testing revolution and testing democratization process. Our core contributions to shifting left via open source have been triple: 1. Taking part in open source development of tools like JMeter. 2. Creating BlazeMeter, an easy to use open-source based performance testing platform. 3. 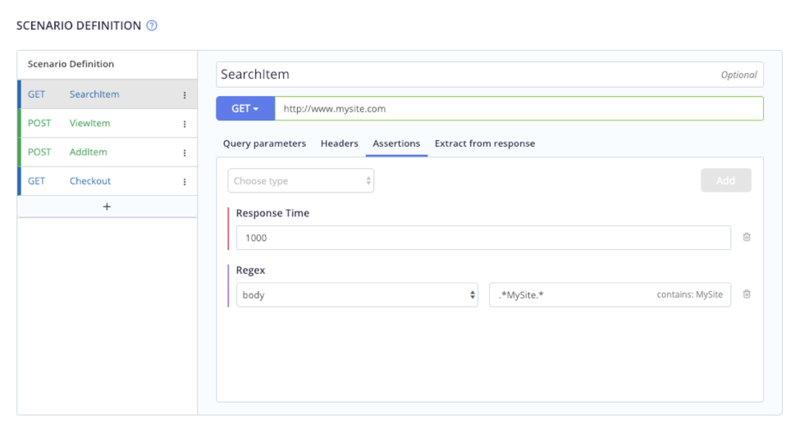 Creating Taurus, an open source tool that allows developers and testing engineers to create and orchestrate tests from any open-source tool using a simple YML code. Testing more often - enabled by a BlazeMeter-Taurus integration. 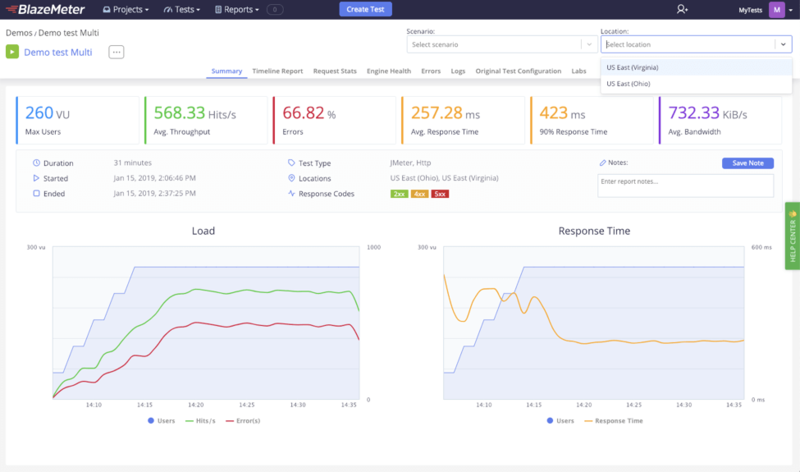 Taurus streamlines open source load and functional testing tools and simplifies the use of them, making testing more simple and widespread among developers and DevOps. In addition, simplified scripting and reporting and quick execution encourage agility and help developers shift left: developers can test more, and earlier in the cycle. This developer friendly approach establishes Taurus as one of the most valuable DevOps frameworks available. Testing more easily - enabled by the new BlazeMeter test creation experience. One of the cornerstones of expanding adoption of tools from professionals to all, is ease of use. That’s why we designed a new testing experience that is more intuitive, has less frictions and incorporates stronger capabilities. BlazeMeter now supports Selenium, Gatling, Locust and more, alongside the well-known JMeter. The support for all these tools under the same platform allows much higher collaboration between different teams. You no longer need to enforce a single tool for all. Instead, let each team use whatever tool fits its needs. Our new test creation flow allows you to run any open source testing tool simply by uploading it to our platform. Once you run them in BlazeMeter, you will get reports and trends, allowing for better communication and giving all your teams a common base for discussion. The full list of supported tools can be found here. Run tests from your Taurus CLI, from the web GUI, using our API, using a CI server integration - Jenkins, Bamboo, TeamCity - or by system scheduling. Whichever way you and your team are accustomed to work, we enable it, making pipeline integration seamless and effortless. Extract data from the response and store it in variables. Use the variables in subsequent requests. Extraction can be done using Regex, JSONPath or XPath. Our users have been asking for it, and now we delivered it: Run a test from multiple geographical locations easily. Using our new UI, this now can be achieved in a single test, without the need to create and maintain complex multi test configurations. Simply add locations, configure the percentage of virtual users you’d like to see from each location, and run the test. Not only do we allow you to run tests on BlazeMeter using various testing tools, you can also combine them in a single, synchronised, multi test. If your teams scripted tests using multiple tools, and now you need to combine a test for the holiday season that utilises all these tests to a single test, no need for dirty conversions. Easily combine and run them together, to get your results in an aligned matter. After creating your test and running it in BlazeMeter, you probably want to view and analyze the results. You can now slide and dice your test results, even in big, complex tests that include multiple geographic locations and multiple scenarios. Just easily select the relevant location\scenario combination in the GUI and view the relevant results. 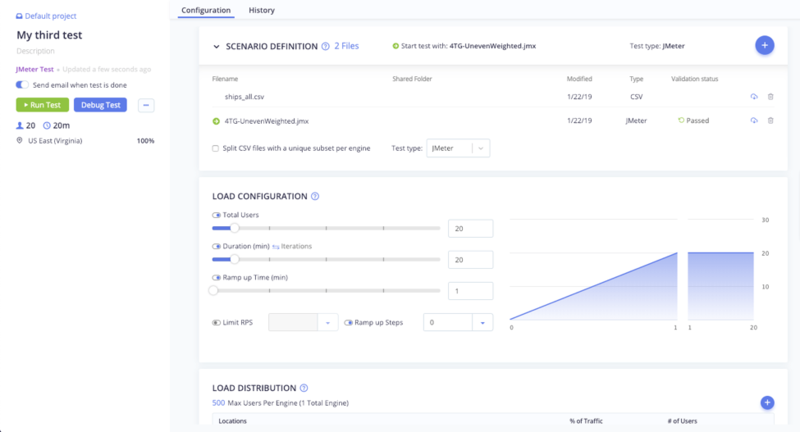 Whether you’re using JMeter, Gatling, The Grinder or other such tool, you’re hitting your backend, testing how your infrastructure handles big load of concurrent hits. But what is the user experience at this time? How is the load on the backend affecting the experience on the web client? Will the page load at the same speed or will it be affected? 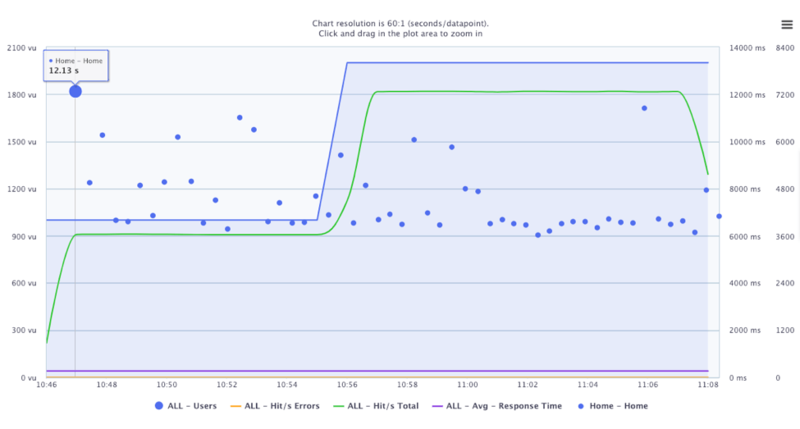 Plotting the page load speed on the timeline report provides an easy way to compare the performance of your GUI relatively to the load of the backend. Shift left your testing with BlazeMeter and Taurus. Get started with Taurus, here. To try BlazeMeter, just put your URL in the box below, and your test will start in minutes.